Do You Need to Worry About Estate Taxes in Missouri? Home » Wills and Estates » Do You Need to Worry About Estate Taxes in Missouri? The saying goes that nothing is as certain as death and taxes. However, did you know that taxes can persist even after your death? After you pass away, the executor of your estate will be responsible for paying all of the required taxes from your assets before your estate can be distributed to your beneficiaries. Such taxes include income taxes, property taxes, and potentially estate taxes. Years ago, estate taxes were a huge concern for many people in Missouri during the estate-planning process. 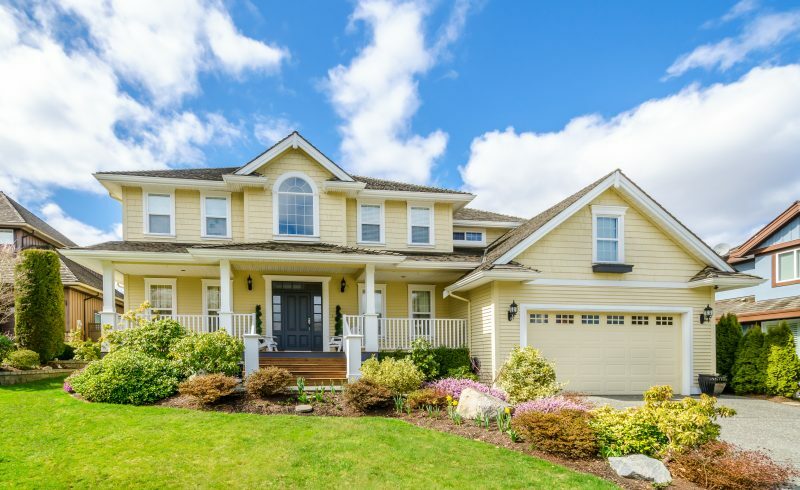 However, in recent years, changes in both state and federal laws have made estate taxes less of a concern from many people, though planning to avoid taxes is still critical for some families. In part, Missouri statute 145.011 states that the tax rate “shall be the maximum credit for state death taxes allowed by Internal Revenue Code Section 2011.” In 2005, the IRS ceased to allow any state death tax credits, which brought the Missouri tax rate down to zero. As long as the IRS continues to disallow state credits, there will be no state-level estate tax imposed in Missouri. Anyone with significant worth will need to plan to avoid estate taxes. In addition, these laws can change at any time, so it is always wise to discuss estate taxes with your attorney and update your estate plan as needed. 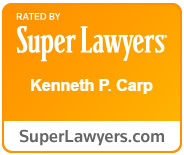 At the Law Offices of Kenneth P. Carp, we have helped many clients in and around St. Louis and St. Charles, MO with all of their estate planning and probate needs. We can help you plan to best protect your family and hard-earned assets. Call our experienced probate attorney for a consultation at 636-947-3600 today.